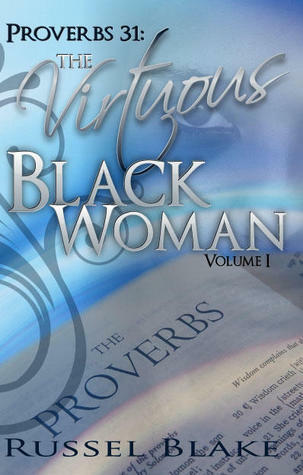 Proverbs 31: The Virtuous Black Woman is a inspirational book with an very uplifting tone. This book is what every woman needs in order to help to put her life in perspective that “I am a Virtuous Black Woman and I deserve to be loved for who I am!” I appreciate Russel Blake for writing this book for us and allowing us to truly understand that we are special from the male point of view and verified and confirmed by GOD’s word. Besides Russel Blake being an excellent spoken word artist, he is also a Jazz musician and those two things compliments and completes his persona. 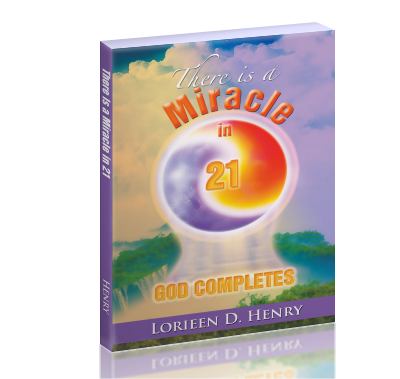 Make sure that you check out this book and his music also, one of my favorite songs is God’s Peace. Check out and enjoy the total man. Ptoverbs 31: The Virtuous Black Woman can be purchased through Smashwords.com and the authors website: http://www.russelblake.net.